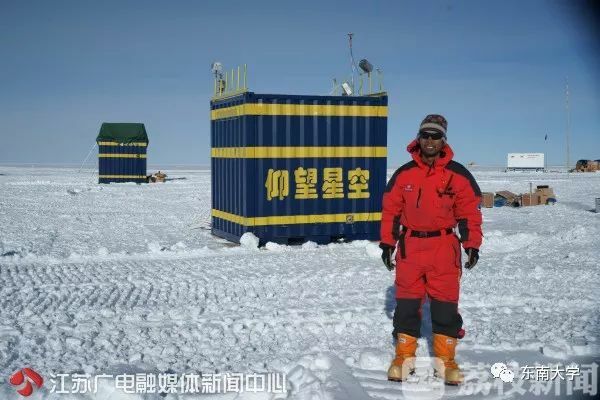 A gigantic portable power source, built by a Chinese university, will provide electricity 24 hours a day to China’s Taishan Station in Antarctica, thepaper.cn reported on Oct. 30. 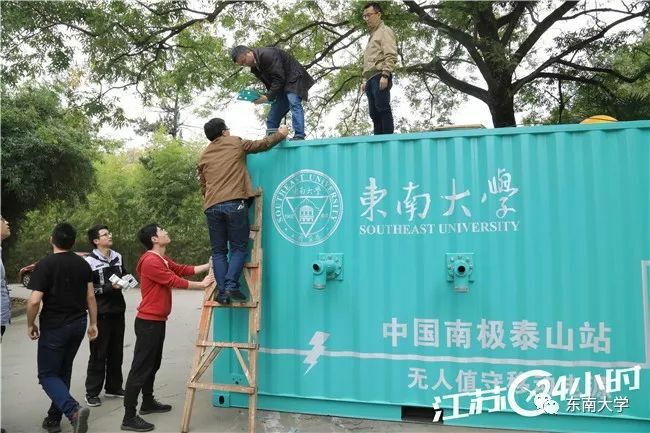 The unattended polar power source was developed by the Southeast University in Nanjing, east China’s Jiangsu province. The facility includes an instrument cabin and a generation room. It has a tanker that can store 4 to 6 tonnes of aircraft fuel, 4 generator units, a storage battery and a controller. During its service at the Taishan Station, the machine will supply electricity to the station, monitor it, and power satellite communications. Its activities will be overseen by a remote control center at home. The facility is expected to provide guaranteed operations of unattended stations in the future, and boost China’s Antarctic expeditions and research, said Wei Haikun, head of the School of Automation with Southeast University. University staff will check the equipment before it begins the journey on Nov. 2.